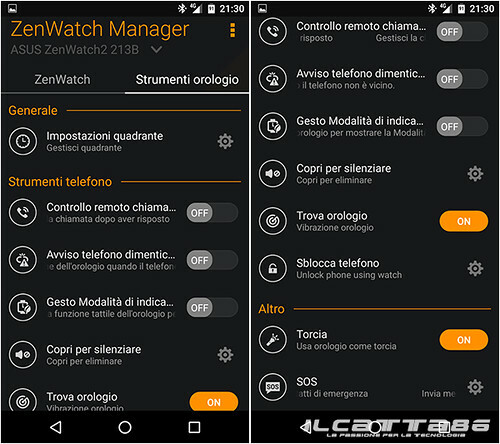 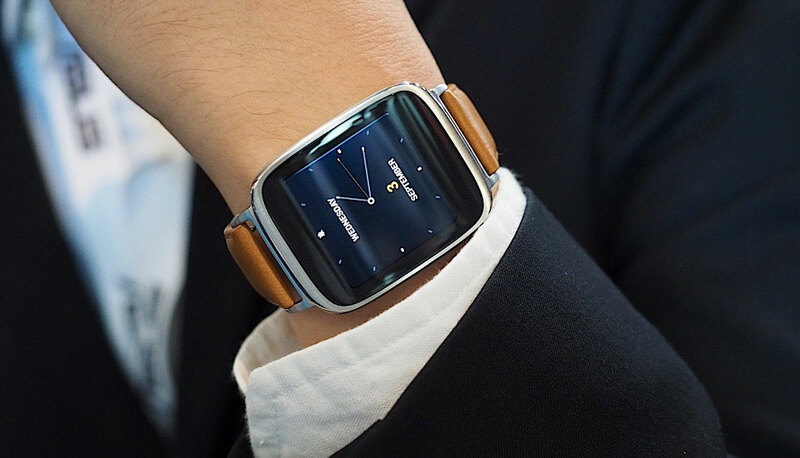 In the last few hours, ASUS ZenWatch Manager, companion app that lets you manage the clocks ZenWatch from your smartphone, received an Update really consistent, which leads to version 2.0, right on time with the beginnings of shipments of the new ZenWatch 2 (presented at IFA 2015, here’s our preview). 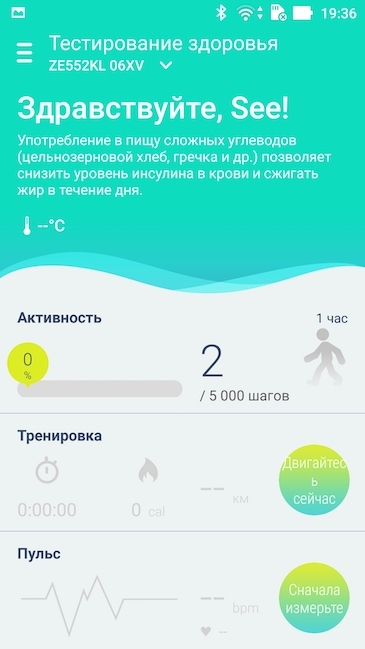 The most immediately recognizable is the new interface, of course, much easier to use and extensively redesigned graphics. 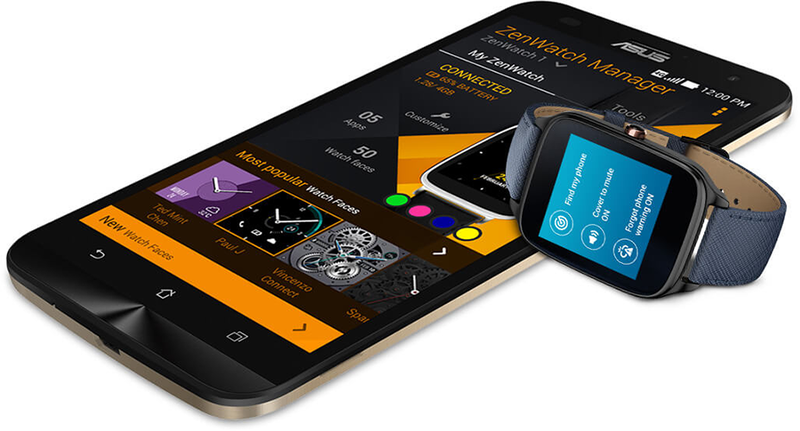 Important news even on the watchface: more than a dozen have been added, for a total current of almost 50, all customizable. 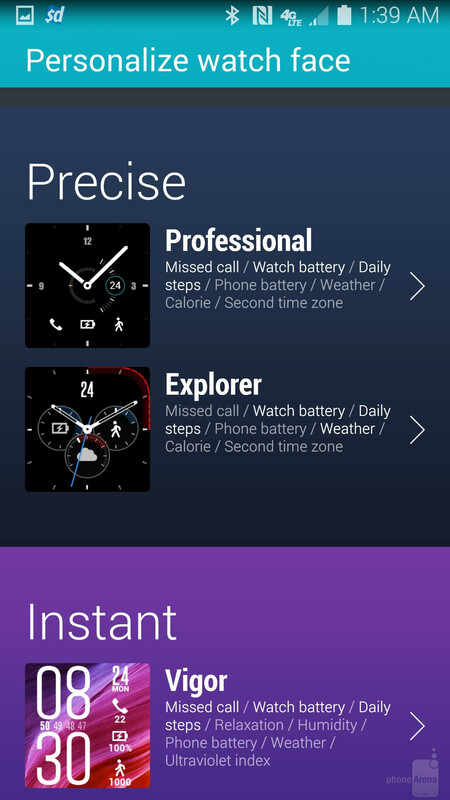 To manage them more easily, we have introduced a section with the watchface “recommended”. 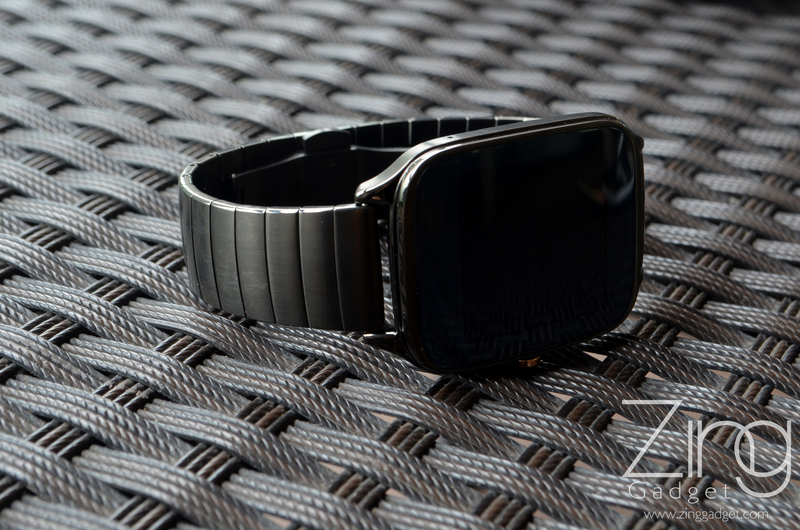 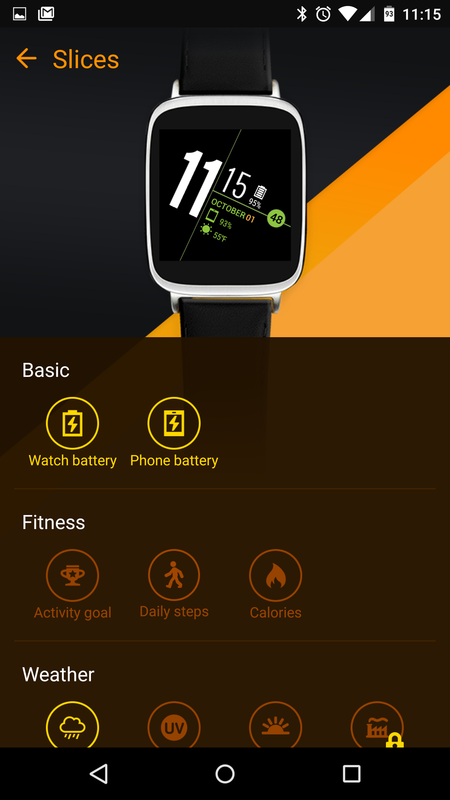 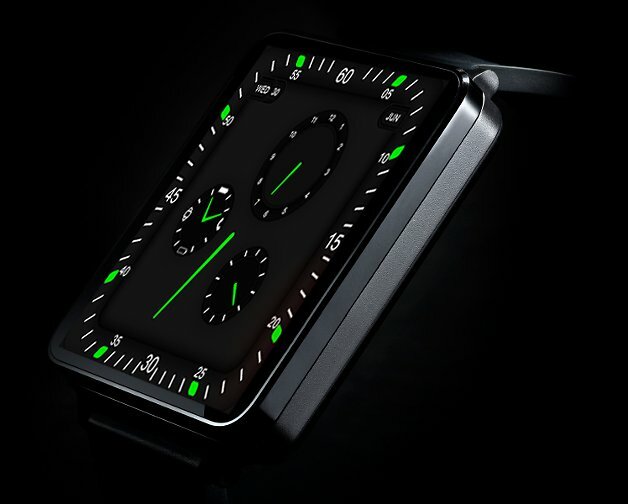 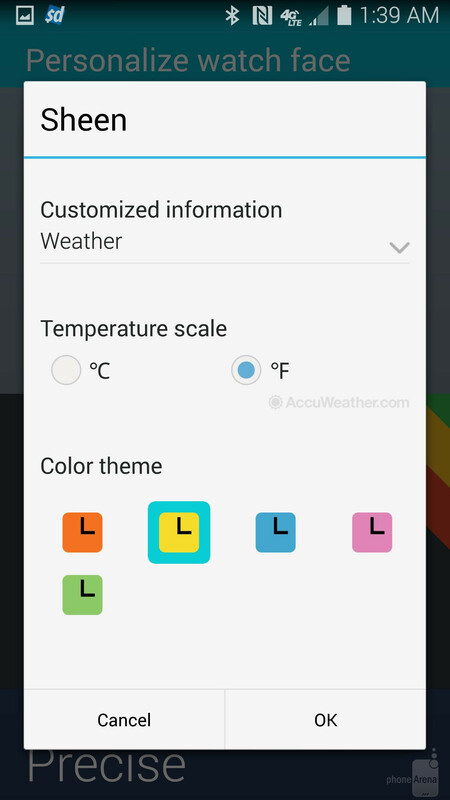 The watchface can be customized by adding and removing widgets (weather/temperature, battery, pedometer, and more). 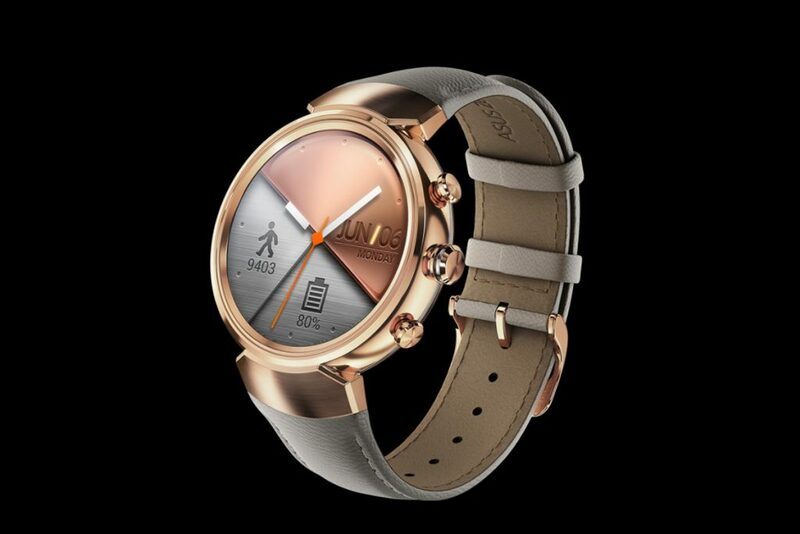 In every watchface, this widget placement reorganizes; in most not if they can add more than three, however, are interactive -press the pedometer open the app, for example, while the time launches calendar, and so on.